In the last few weeks I’ve struggled to watch streamed movies on MUBI, mainly because I couldn’t find the time, but also partly because of the films on offer. 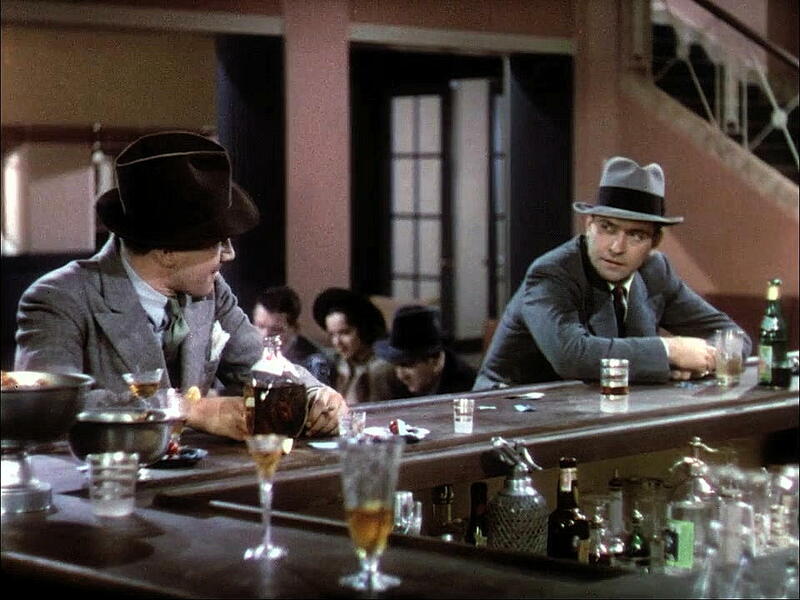 However, I couldn’t resist the prospect of the 1937 A Star is Born. I’d seen the film many years ago, but possibly in black & white on TV. The early Technicolor print was a welcome surprise. I don’t know if it was MUBI or my TV set but the Academy ratio print kept switching to a cropped 1.78:1 TV image. This was annoying but in the end I simply accepted that it wouldn’t stay in the correct ratio. I’ve noticed this before and it seems to be a streaming problem. I enjoyed the film immensely but I had forgotten just how many tears a good 1930s melodrama can invoke. Dare I re-watch Barbara Stanwyck in Stella Dallas (1937)? That’s usually the acid test for a Melo. A Star is Born works for me because of the performances of the lead actors. That isn’t to detract from William Wellman’s direction. He was mainly known for his action pictures but here working for David O. Selznick he takes a sharp look at the familiar Hollywood tale about the young woman who leaves North Dakota to find fame and fortune. Wellman contributed to the script alongside Dorothy Parker, her husband Alan Campbell and Robert Carson. I found the studio scenes to be very interesting, illustrating the workings of the system. I suspect that the story of the production of the script would be well worth exploring. Both original story and developed script were Oscar-nominated and the story won. 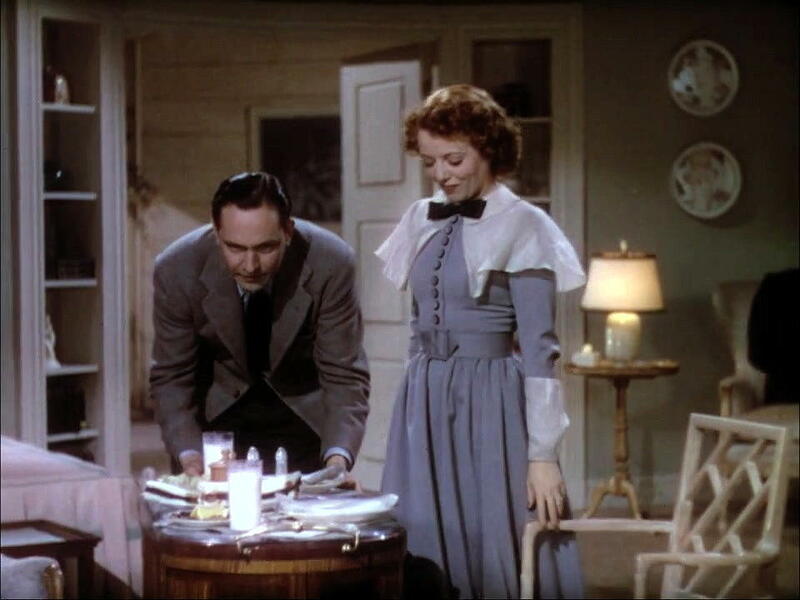 Janet Gaynor gives a remarkable turn as Esther Blodgett who becomes Vicki Lester when she signs a studio contract courtesy of her encounter with ailing star Norman Maine. The irony is that Ms Gaynor had been in Hollywood since the early 1920s, starting aged 16 and when she made A Star is Born she was already an Oscar winner for her three films, including Murnau’s Sunrise, in 1927. All I can say is that I was convinced by both her portrayal of the young girl from North Dakota and, even more so, by her emerging star persona as Vicki Lester. She is ‘natural’, beautiful and captivating whether as Esther, Vicki or ‘Mrs Norman Maine’. I also like Frederic March who seems to convey strength and vulnerability, solid character and potential danger with ease. March had a long Hollywood career in leading roles without ever quite reaching the top echelon of stardom (by which I mean, his name hasn’t stayed in the public consciousness since the studio period). Outside of film and theatre (where he was also successful) March appears to have been politically OK as well. Perhaps most of all I enjoyed watching Adolphe Menjou in this film. It’s such a shame that Menjou was not only a staunch Republican but also a fierce anti-communist and McCarthyite. But then that’s true of quite a few of the Hollywood actors I admire. That was their talent I guess, to play roles that often belied their own political views. In A Star is Born, Menjou is the remarkably sympathetic small studio boss who goes out of his way to help Vicki. The other standout performances are by May Robson as Esther’s grandmother, a young Andy Devine as the assistant director who encourages Esther and Lionel Stander as everyone’s idea of the hard-bitten studio press secretary who will stop at nothing to paint the studio in its best colours. A Star is Born has had a complicated history in the US in terms of ownership and rights. Made for Selznick, it was eventually sold to Warner Bros. which produced the first remake in 1954. The film then passed into the Public Domain in the US in 1965, although Warners have retained distribution rights that have covered each of the three subsequent remakes. I’m assuming that the MUBI streaming uses a print based on the original nitrate print that was used for Kino’s Region A Blu-ray. I found the print to be quite muddy and dark in the opening half of the film with few of the uses of primary colours I associate with early Technicolor. The later scenes, especially outdoor scenes seem to have a much greater colour range and more vibrancy. Perhaps now I’ll dig out my DVD of the 1954 remake before finally getting to see the new version in December if it’s still around. 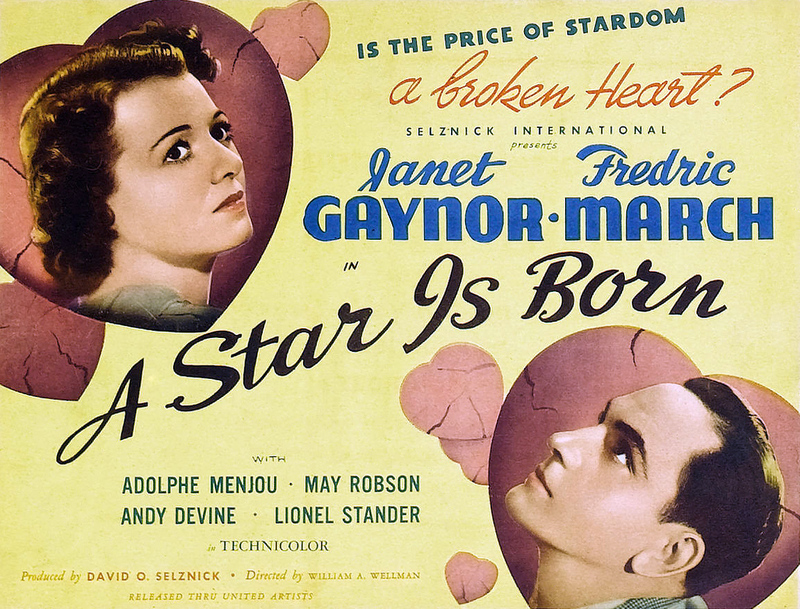 This is a fine film and Janet Gaynor is a fine actress. She was the first recipient of an Academy Award for acting. The 1954 remake is a masterwork by George Cukor though we now only have a full-length version which includes stills for missing sequences. Since then it is all downhill. The 1976 version is inferior to the two earlier films. And I think the latest version is inferior to all three: though it does have a very likable mutt.